Click the images below to see each post. It's simple! When people ask us what we love to photograph we tell them we love photographing love and the moments that families share. The real moments with real emotions, The ones that define their lives! Whether we are photographing a wedding, engagement, a momma's perfect belly, a birth, a beautiful newborn baby or the connection of a family we laugh and cry with our clients as we get to share in their incredible moments and are so blown away that we get to do this for a living. Mirus is Latin for marvelous, extraordinary, amazing and that is what we strive for with all of our services. We want to capture all of your family experiences in an extraordinary and natural way but we also know that no two weddings or families are the same. Each is extraordinary! We are husband and a wife professional wedding photographers and treat each wedding and family photography session as such, anticipating moments and capturing them in a special way. We are looking forward to hearing from you! Call us at 289.820.6119 or visit our online form. We view the engagement session as a time not only for us to see the special connection a couple shares together but also to get to know our couples on a more personal basis. Our couples have often said that it is an incredible date night for them and that they have a lot of fun during the session. It is a time when they get to forget about the wedding planning and reconnect with each other before their big day! Your wedding is one of the most important days in your life. We are a husband and wife team who love the romance of a wedding and we want to tell story of your day through photography. Clients often tell us they cry when they view their wedding photos for the first time reliving their wedding day moments again. They love when they see moments we have captured they didn't even know happened. 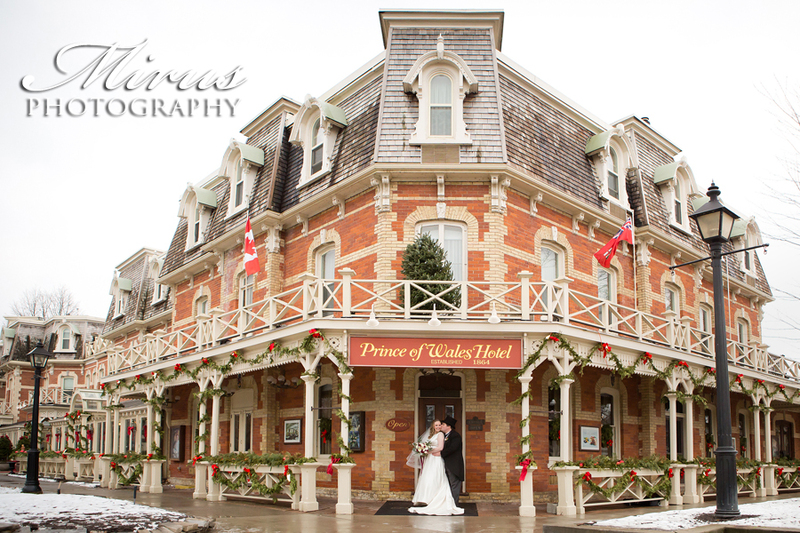 We are located in the Niagara Region and some of the most beautiful locations we photograph at are in Niagara on the Lake, Niagara Falls and St. Catharines but we also will travel to many locations throughout Southwestern Ontario. There is nothing like having a new life growing inside of you. It is such a beautiful time for a couple and it is a time that deserves to be photographed so you can treasure it for years to come. 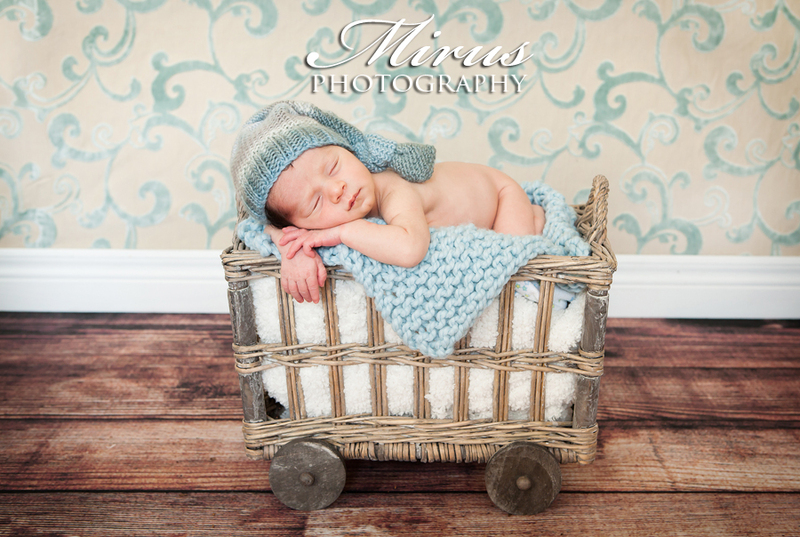 We have photographed a few births and would love to photograph more of them. Contact us if you are in Niagara Falls, Niagara on the Lake, St. Catharines, Welland or surrounding areas and would love to have the amazing moment your little one comes into the world captured in still. As parents ourselves we know how quickly newborns change . We love capturing every wrinkle, pouty lip and yawn that will quickly become a memory. Contact us early in your pregnancy so that we can plan the perfect session either in your home or in our studio. 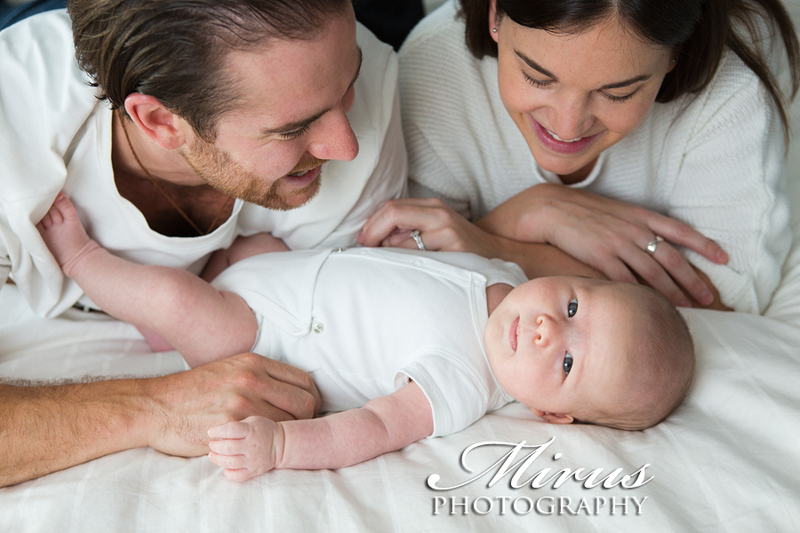 We have a lot of fun at these sessions not only capturing beautiful family photos but also moments with families. Family photography is something that usually gets put off but it is such a wonderful gift and money that no one ever regrets spending as you never know what tomorrow brings. 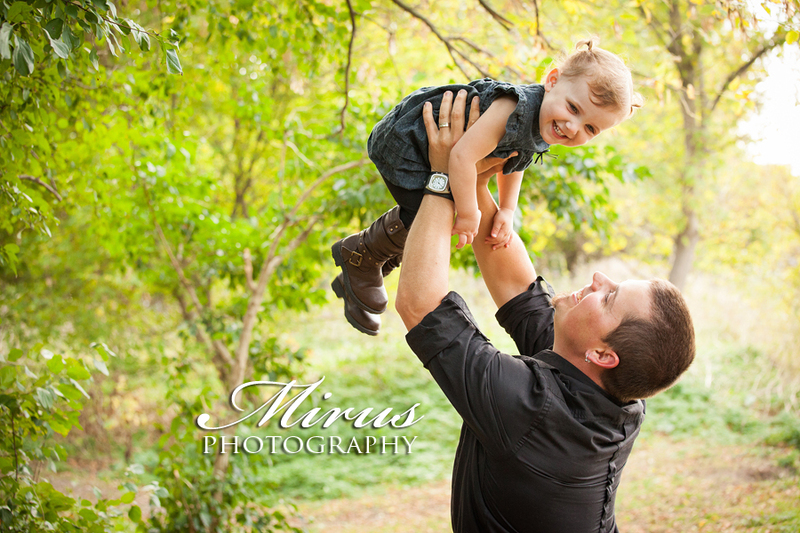 We have been told many times how grateful our clients are that they did not put a family session off. 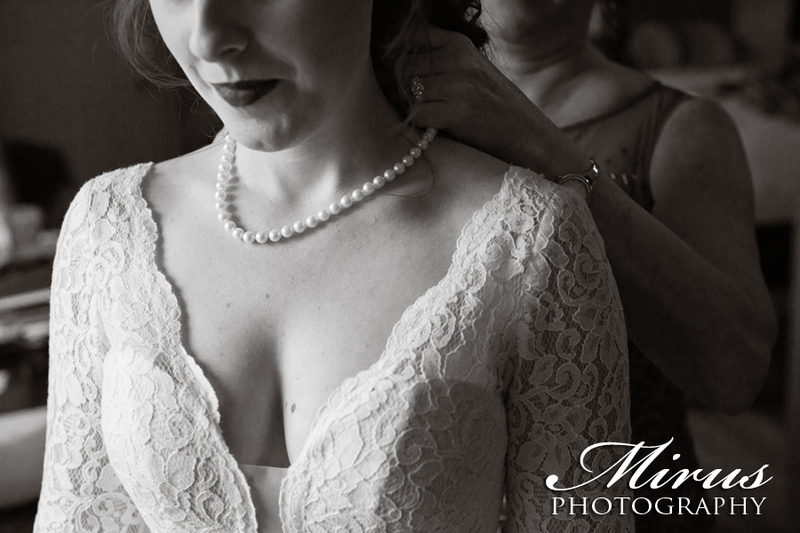 Contact us to chat about photographing your next big moment! We look forward to hearing from you!